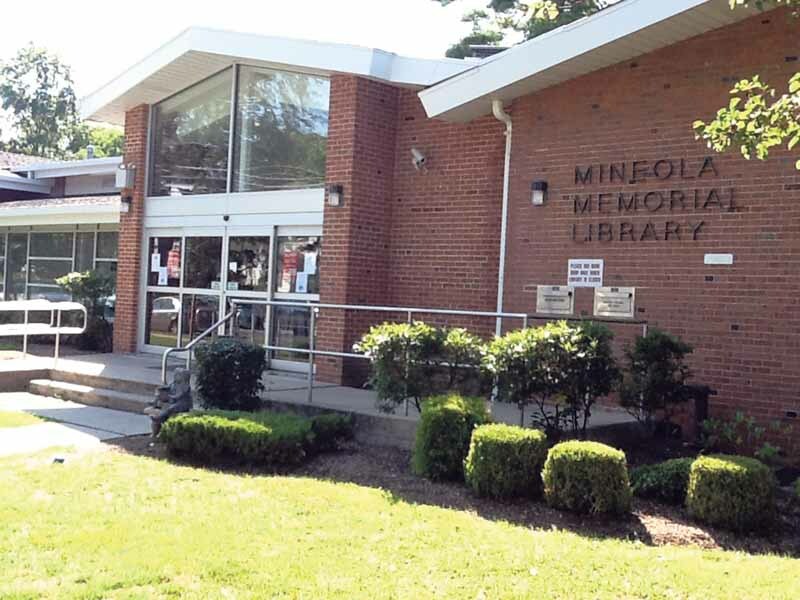 The Mineola Memorial Library, with its 24/7 library initiative, is taking a new step into the technological world with the use of a new app. The Mineola Library 24/7 initiative is a publicity campaign to let Mineola residents know of all the services that the library offers any time of day, even when the library is closed. Some of the services that are offered include research databases, museum passes to select museums such as the Intrepid and Cradle of Aviation, digital books and magazines. All of those services can be accessed through the library’s website or new mobile app. 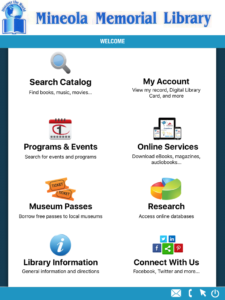 The library’s new mobile app is part of the Nassau Library System consortium with each library having their app customized for their particular services. 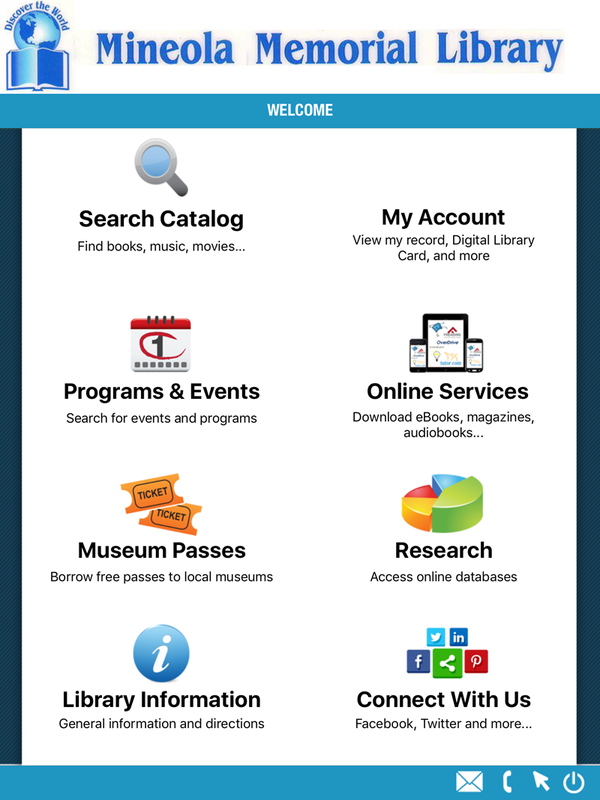 The Nassau Public Libraries app is free for download on the App Store and Google Play Store. Once the app is downloaded, Mineola residents will be prompted to choose their home library. Once they choose Mineola, they will see the library’s services and can access them within the app. However, to use the app’s services residents will have to put in their Mineola Library card number first. Out of all the services that the app provides, Sleefe’s favorite service is the RB Digital magazines with Cosmopolitan, Men’s Health, Rolling Stone and Family Fun being just some of the magazines that are available for download. The response to the new app seems to be positive overall. One component of the library’s 24/7 initiative that is not digitized is the Little Free Libraries service. The movement is based on the concept of take a book, leave a book. The Little Free Library is filled with donated books by the Mineola library’s staff where people are free to take some to read. People can also donate books themselves and place them in the Little Free Library. 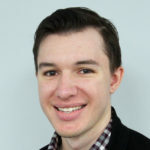 Currently, there are three of them in Mineola that are located in Wilson Park, Emory Road Park and in the main waiting area of Winthrop Hospital.